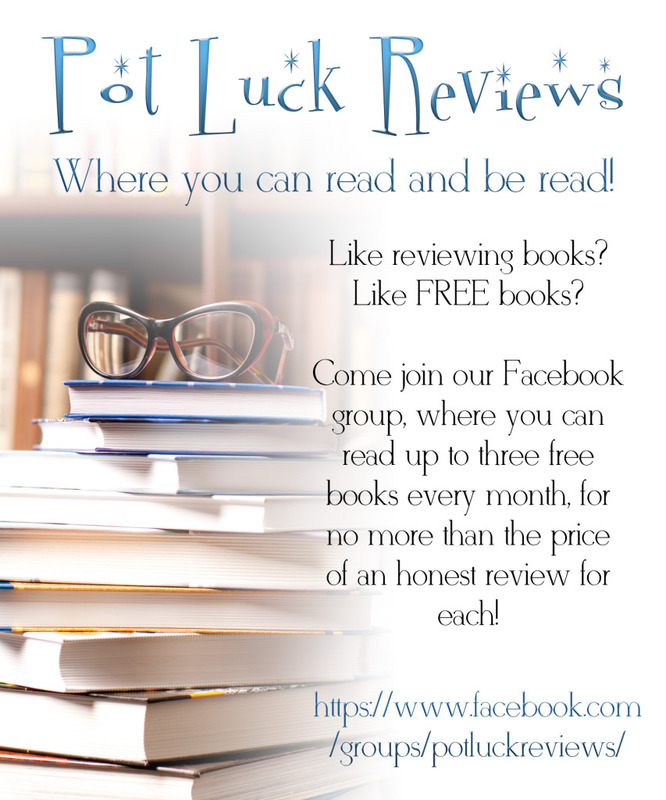 Ohhh for those who love reviewing! I just wanted to thank you for the link up to Pot Luck Reviews. I joined yesterday and I am excited to start getting my new books and reviewing them.